A cold September day in the UK's Lake District. 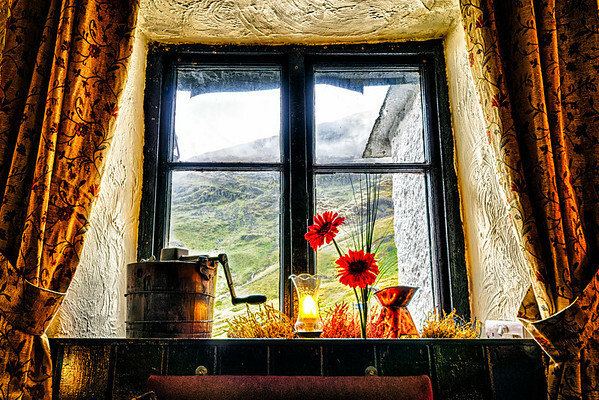 Looking out of the window of the Kirkstone Pass Inn, sheltering from the weather. 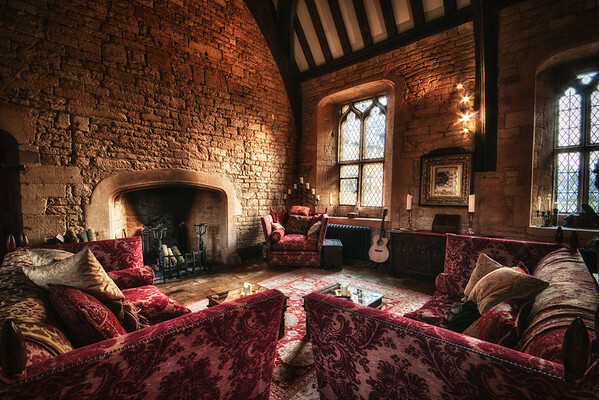 The medieval Great Hall at Abbotts Grange in Broadway, a village in the Cotswolds, UK. 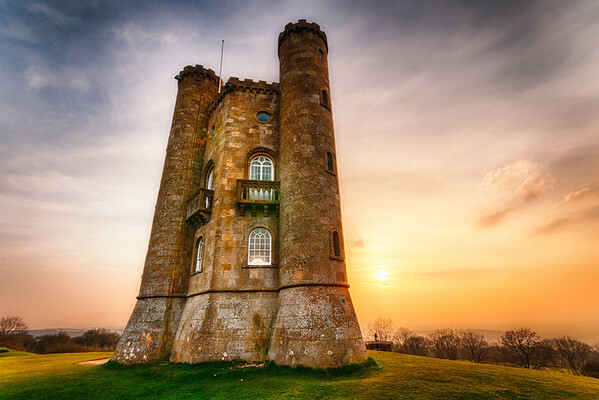 The sun setting behind Broadway Tower in the Cotswolds, UK. 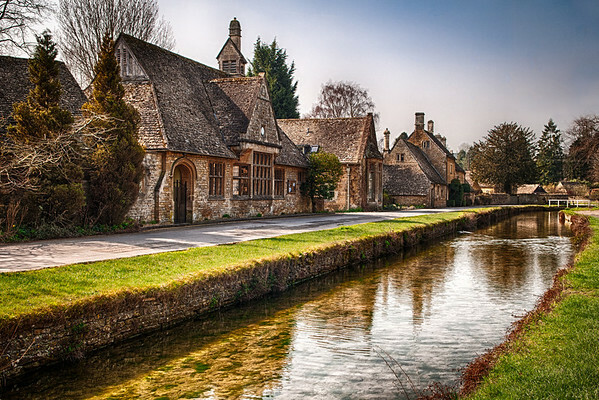 The small village of Lower Slaughter in the Cotswolds, UK.